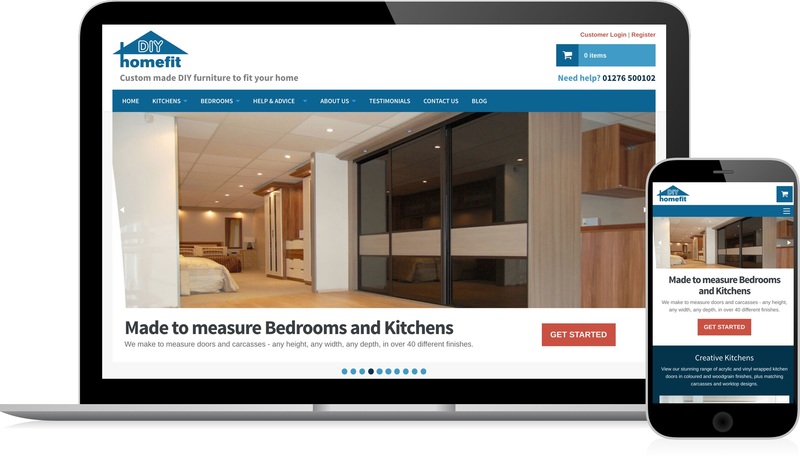 Supplying custom made furniture for DIY assembly is not easy and being able to correctly order and purchase that furniture online is even more difficult. Together with my development partner, Graith Internet, we rose to the challenge and delivered a website that does just that. 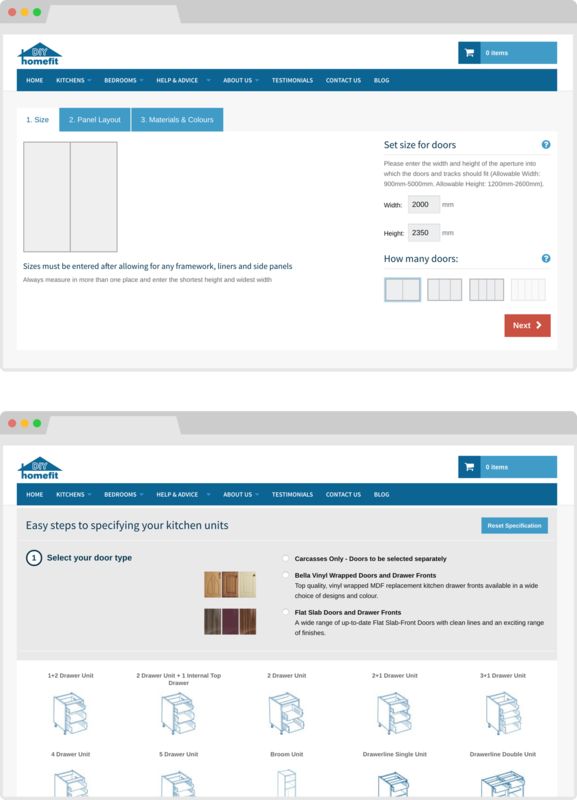 Users are guided through a step-by-step process helping them specify kitchen and bedroom units with ease, selecting from a vast range of carcasses, doors, finishes and fittings. A custom built sliding door designer enables wardrobe doors to be ordered with confidence as well, providing visual feedback through the whole process. 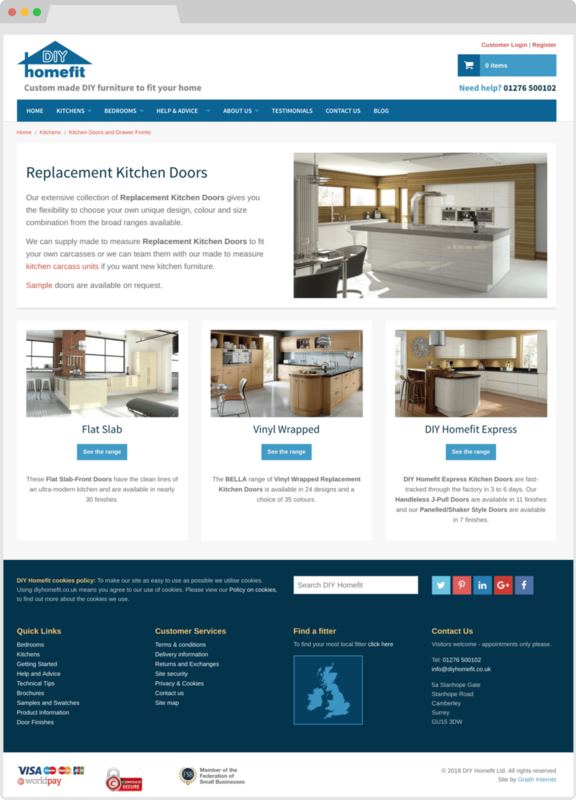 With reduced customer service calls, great sales and glowing customer reviews the website has delivered on all fronts.